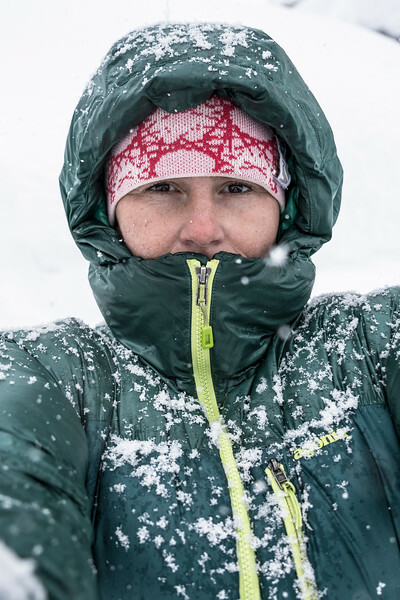 Leading female adventure photographer in Denmark. By adventure photographer I mean a photographer with athletic skills such as off-piste skiing, rock climbing, mountain biking and being under water with my camera. I'm confident in the most demanding environments. I'm born in 1974 and was a competition swimmer in my teen years. Got my first camera at age 13. Educated cartographer and worked with digital mapping, and later graphic design, large format printing, catalogue production and image editing. I'm fortunated to have clients includes adventure photography, editorial- and corporate photography & videography. I'm driven by passion and perfection with a penchant for outdoor experiences.  I'm running two other photography business side wise; The Copenhagen Photographers and Rebel Media House. Spend a season skiing in Val d’Isère back in 1996 after half a year at Oure Sports College. After skiing a lot - and hiking with skis - I joined a climbing class to be more skilled and safe for activities in the mountain, and started mountaineering easy stuff in Chamonix. I got more and more into rock climbing. I traveled and climbed throughout a year in 2007/2008 in Europa and the US which turned me into a one of the best danish female traditional rock climbers at that time. The combination of skiing and climbing led into ski touring in the French Alps, the Canadian Rockies, Northern Norway and chasing Japanese powder. 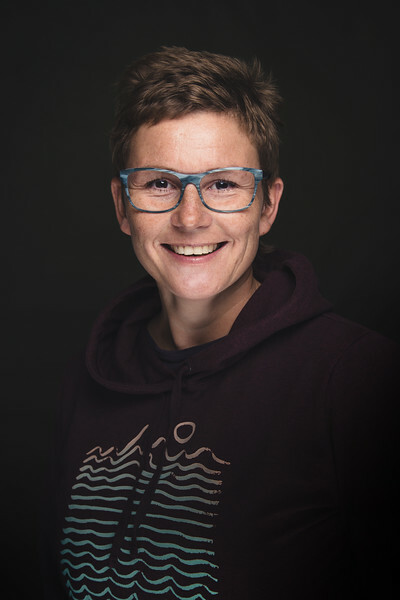 I recent got back into the first element as an athlete; water - now with a professional underwater housing and the succes has paid off by shooting for swimming teams and with a very artful and poetic open water swimming short film, 'Mit Vand - Mit Eventyr'. 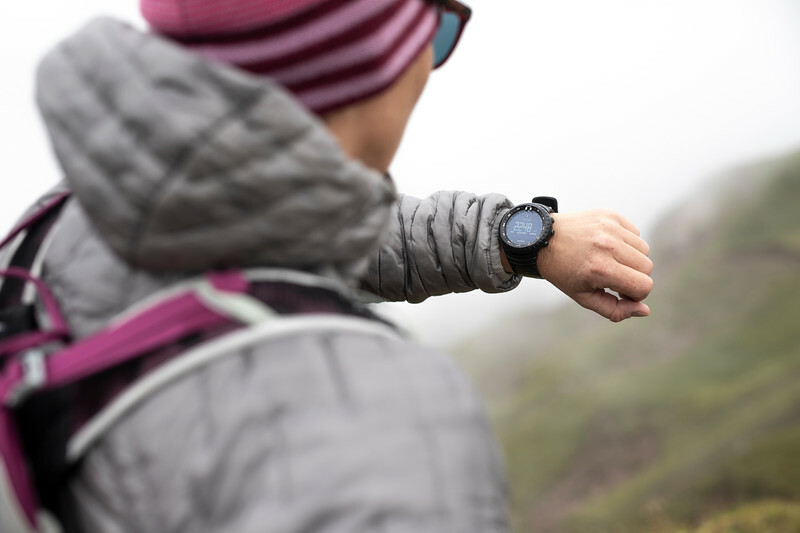 I have a weakness for good brewed coffée, Japan, skiing, Nike sneakers, colorful sunglasses and my favorit outdoor brand is the environmentally conscious Patagonia. And I listen to music all the time and some of my favorit artists is Chris Cornell, Coldplay, Pearl Jam, John Mayer, & Ben Howard. 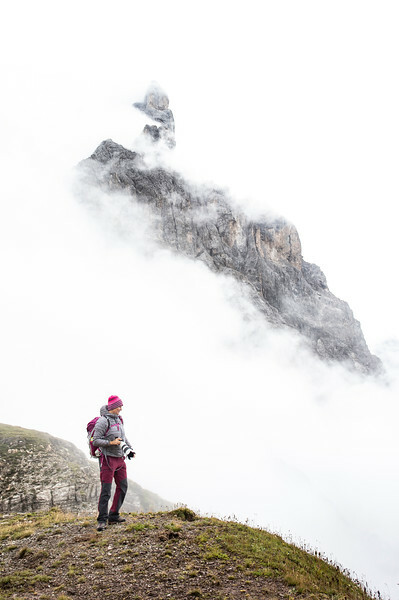 Beside winning movie awards for my climbing stories some of my highlights as a freelance photographer is creating a healthy businees that gives me the freedom is do personal projects both in still- and motions pictures. And getting some extraordinary and spectacular job opportunities such as; filming and editing a story for the Crown Prince of Denmark directed by Jarl Friis-Mikkelsen, sailing, skiing and shooting photos for in the fiords of Northern Norway, spending 3 months in Greenland capturing moments for Visit Greenland, getting inside danish prisons to shoot campaign for The Danish Prison and Probation Service … just to list a few.  In 2016 I won the award for Best Danish Movie at Nordic Adventure Film Festival with the bouldering movie 'A Sandstone Paradise' with some of the best danish climbers chasing grades in Spain.  In 2017 - for the second year in a row - I again wonthe award for the Best Danish Movie at Nordic Adventure Film Festival for the adventure tale of climber Kenneth Jensens dreams for summiting three demanding north faces in the Alps, 'De Tre Nordvægge'. I have held photography workshops in Denmark, Norway, Iceland, Morocco, Uganda and Japan since 2013. New workshop is in the pipeline for 2019. I teach Adobe Lightroom at beginner and intermediate level and Photoshop at beginners level. I'd like to say I care less about equipment, but that would be a lie. Though, expensive gear doesn't produce great content. In spring 2018 I made the final decision to go 100% for SONY alpha-universe with the 42 mega pixel beast A7Riii and the A7iii along with a range of lenses from wide-angle to tele-zoom to effort a super lightweight camera setup without compromising quality for photography and videography. I edit in Adobe Lightroom, Photoshop and Premiere Pro on my Macs.